Our team at I. C. King Ltd continues to grow and we offer a range of skills and experience to fulfil each project we undertake. Those skills are put to good use to match client expectation but we also feel it is important to be able to pass on these skills to those at the start of their chosen career. Therefore we are delighted that our experienced members of staff are able to mentor new trainees and apprentices to the trade. Dale and Tyler both joined the company in 2016 and are working with senior team members who are sharing their skills and guiding them through their studies and work experience. 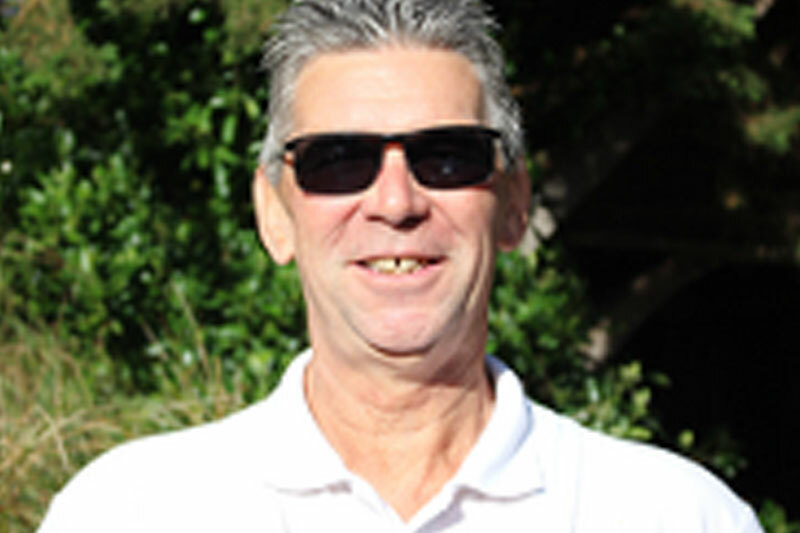 Director, I C King Ltd. Ian completed his apprenticeship and founded the business over 25 years ago. 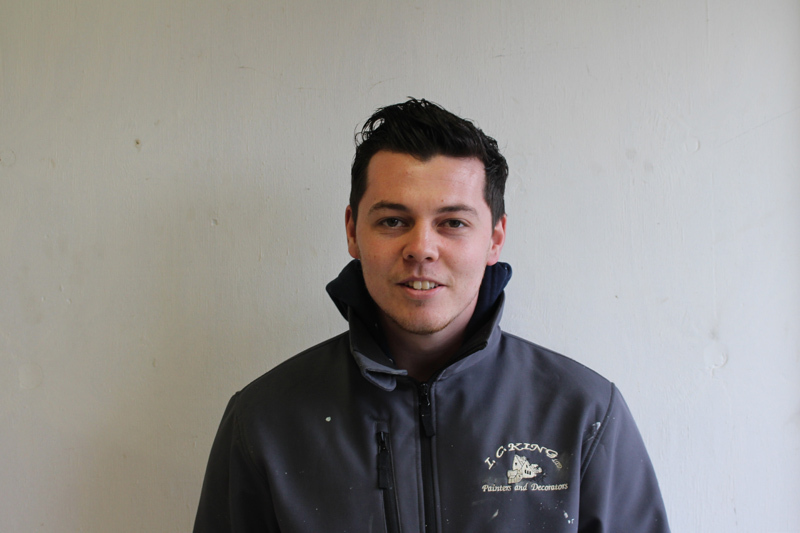 Ben gained his Level II NVQ Diploma in Decorative Finishing and Industrial Painting Occupations and joined the business in 2014. 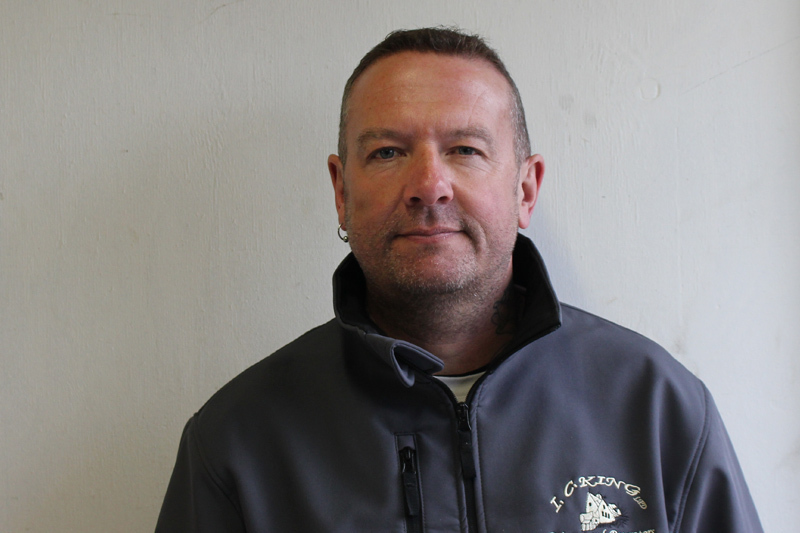 Phil joined the company in 2014 and has over 25 years experience within the painting and decorating profession. 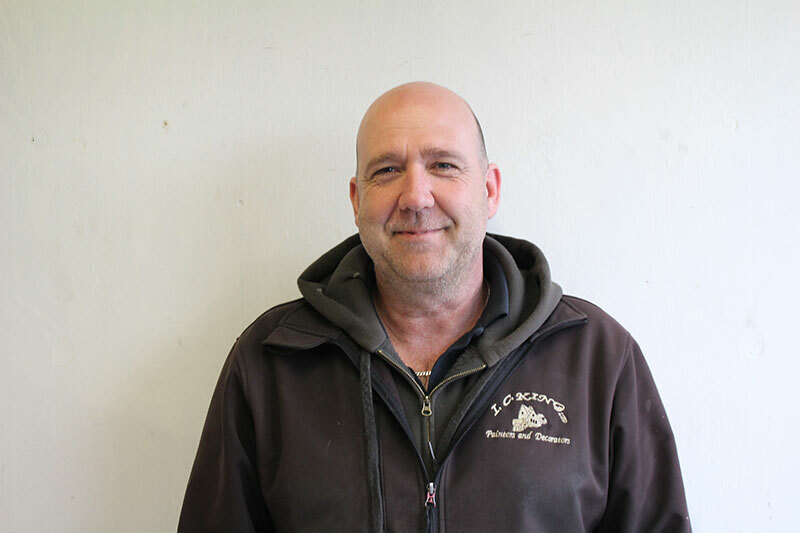 Dave has over a decade of painting and decorating experience and is particularly skilled with detailed work in kitchens. He is also a qualified plumber. 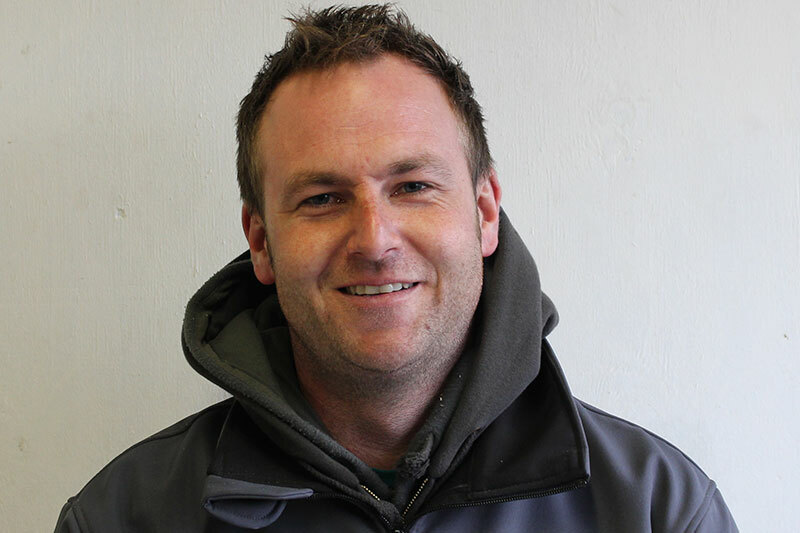 Chris joined us in 2014 and assists Ian in the running of all projects. He has a background in landscaping and is a qualified plumber. 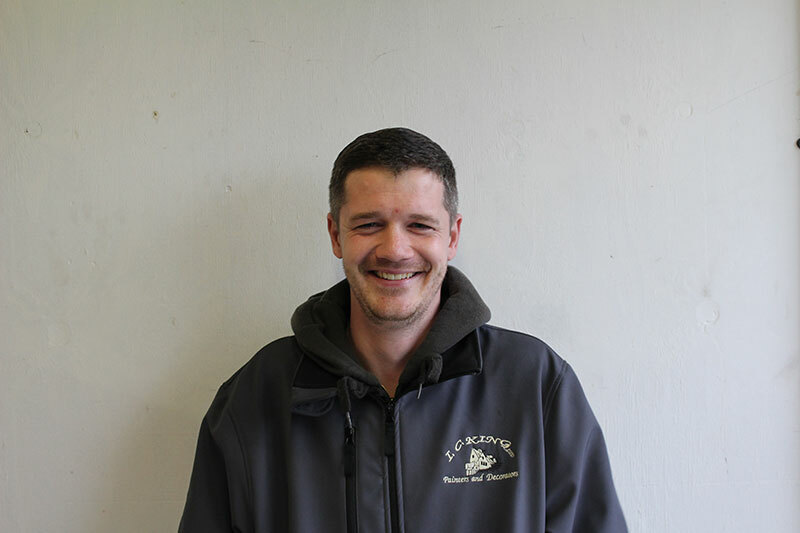 Dave joined the company in 2005 and is I C King’s longest serving employee. He is an experienced painter and decorator who also runs his own martial arts school and is a black belt in Kuk Sool Wan. Since joining us in 2018, Tom continues to develop a wide range of skills across the business. 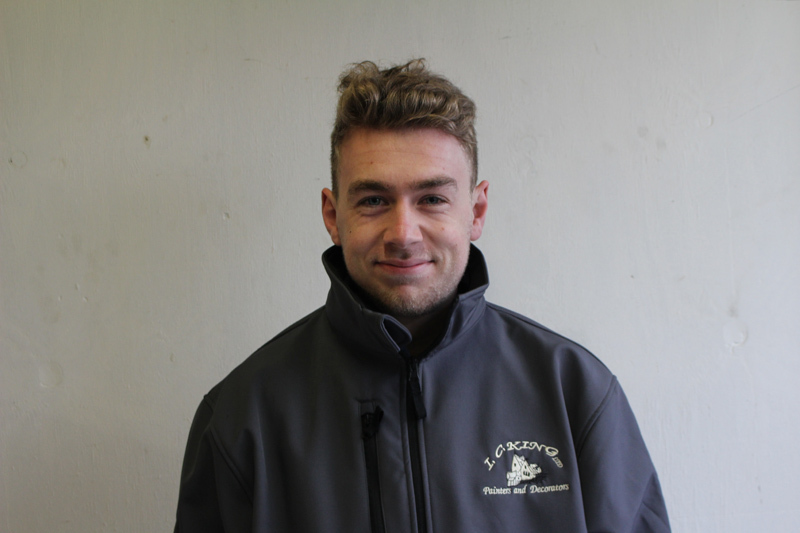 Dom joined the company in 2008 shortly after completing his apprenticeship. 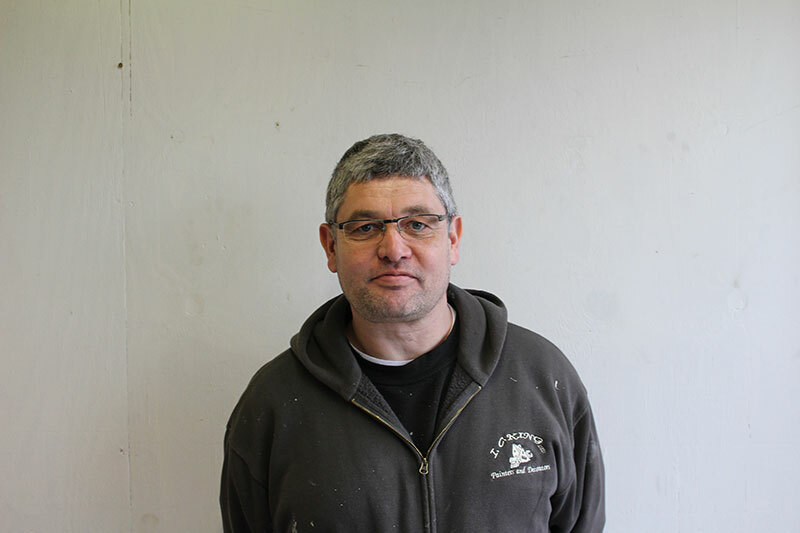 With over 20 years experience in the business, he is a skilled painter and decorator, including wallpaper hanging. 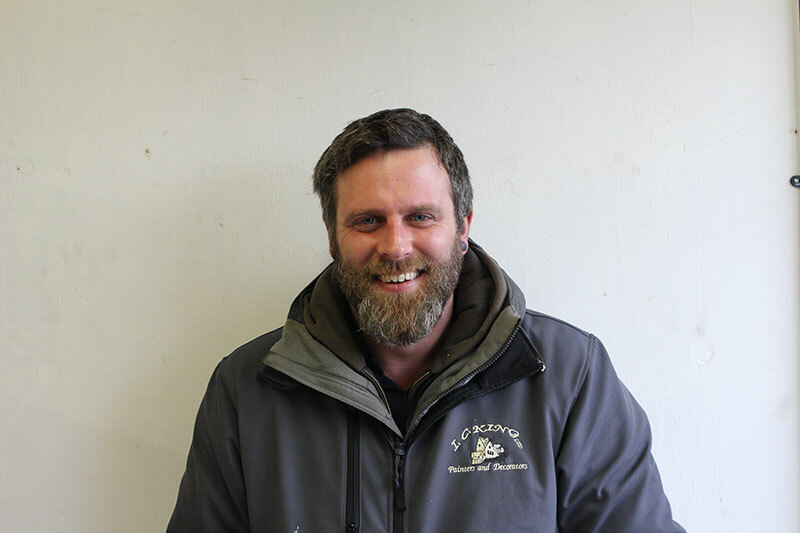 Followed his son Ben into the I C King fold in 2014 and has over 25 years experience in the painting and decorating business. Has been working with I C King since 2017. 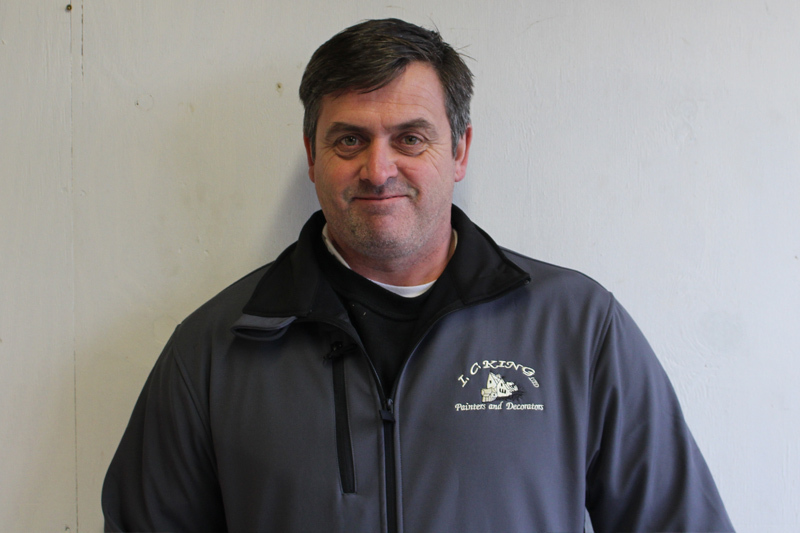 He is experienced in all areas of painting and decorating. 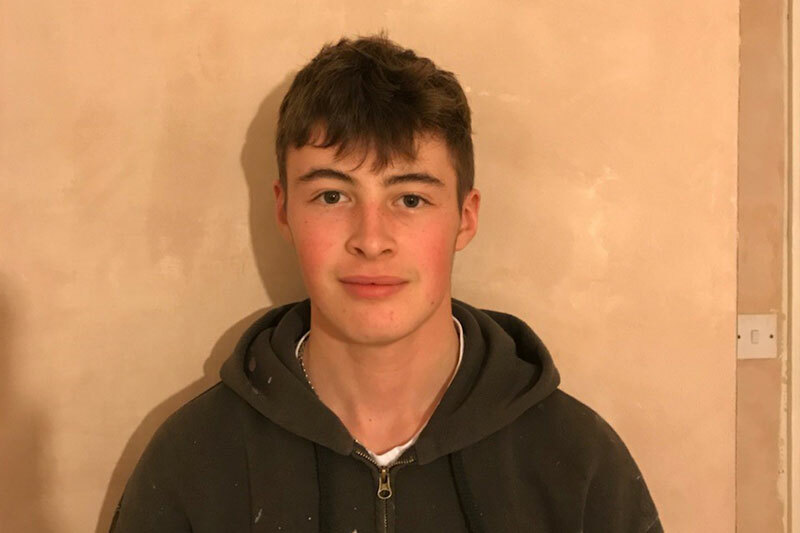 Michael is qualified to Level 2 City & Guilds Diploma Painting and Decorating and has been with I C King since 2015. Has recently joined the company on a two year apprenticeship scheme. 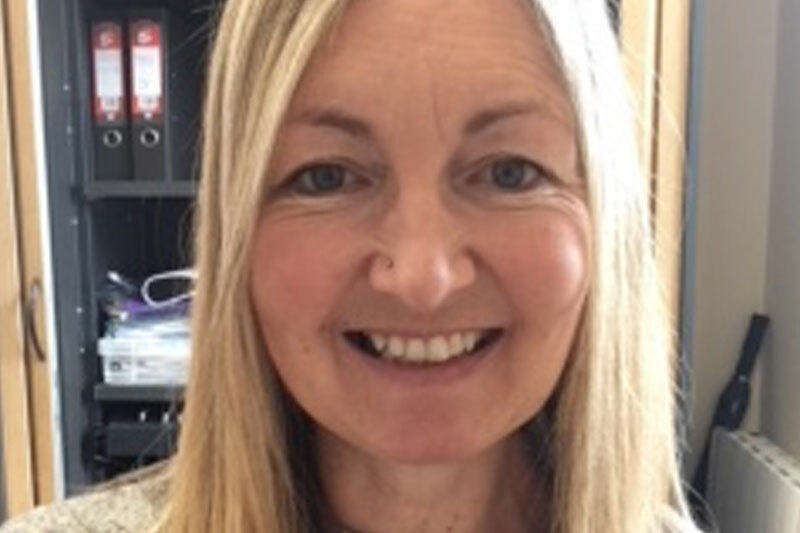 Jay and Lindsey manage the administrative and accounts side of the business from the headquarters at Chediston in Suffolk. 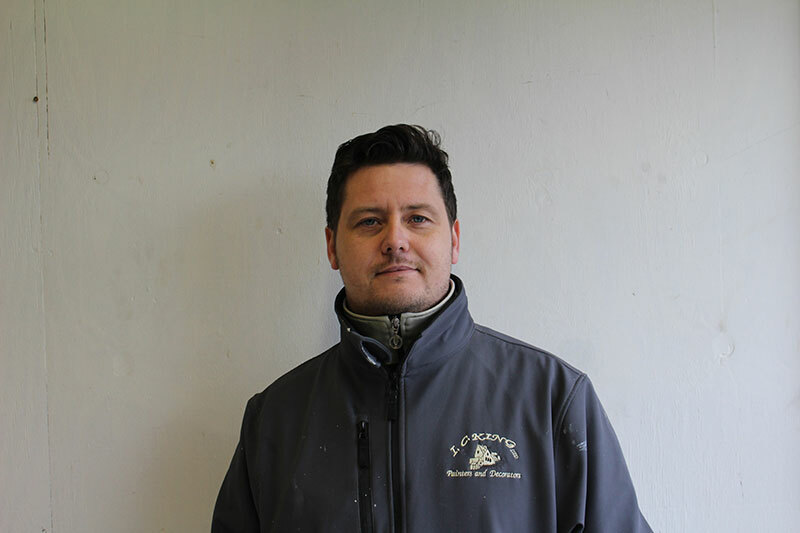 Joins the company as a painter and to provide support on the carpentry side. 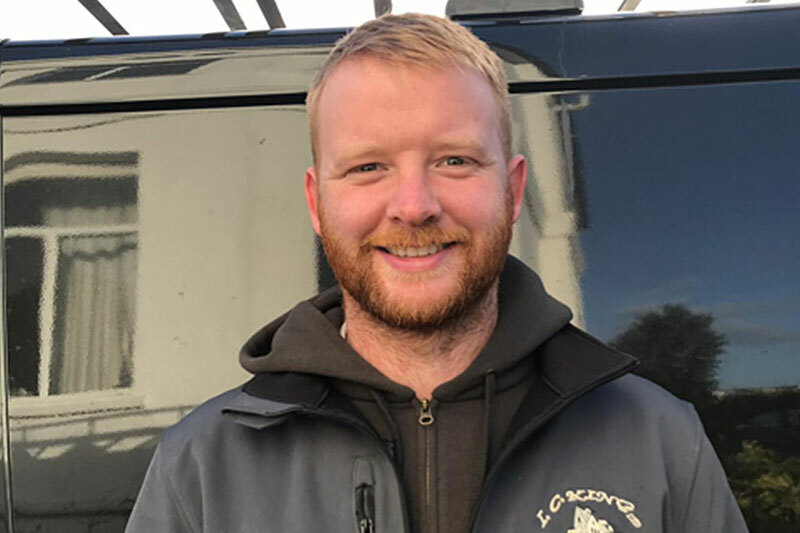 Shawn is a fully qualified and skilled carpenter who joined the business in 2018, producing bespoke joinery to customer specification as well as providing all round timber repairs to woodwork across projects as needed. "We employed I C King Ltd to redecorate extensively our 16th century barn and build a new bathroom in the master bedroom. The work has been extremely carefully carried out and the wallpapering skills of his team are remarked upon by everyone who sees the very complicated hangings. Nothing is too much trouble and the team are always polite, cheerful and totally trustworthy. I would not hesitate to recommend I C King Ltd."